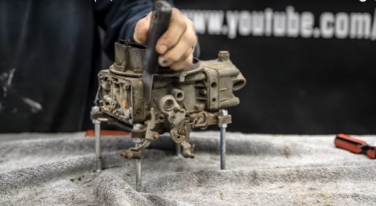 This video explains and demonstrates how to properly adjust idle mix screws on your carb using a vacuum gauge. 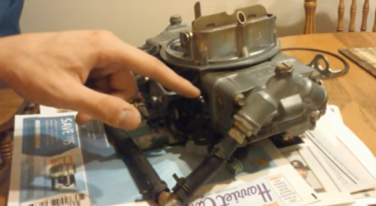 Part III of Luke Finley’s Holley carb tuning videos focuses on carb jetting. 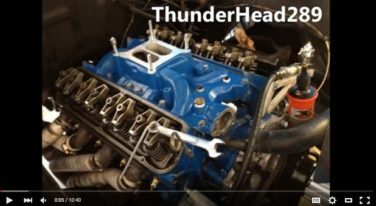 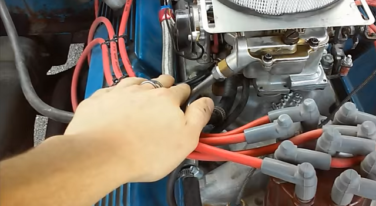 Whether you are a carb tuning veteran or newbie, these videos will give you a better sense of how to truly tune your Holley carb for maximum performance.